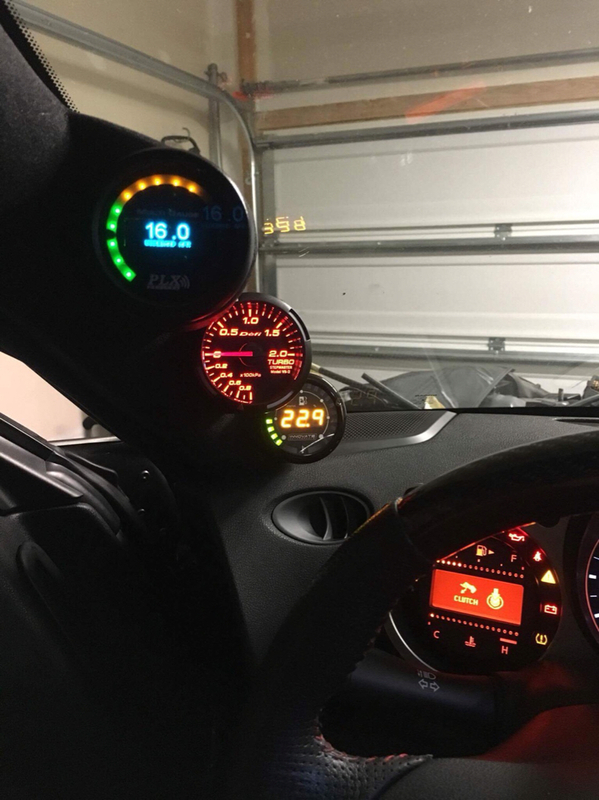 Defi boost gauge, amber color. Reads in kPa NOT psi! I picked this up from another member a while ago and ended up with a different gauge. $90 shipped in the states. Paypal.